A comprehensive, concise and high quality study on Cuba’s economic reforms has just been published by Phil Peters, the Vice President of the Lexington Institute. 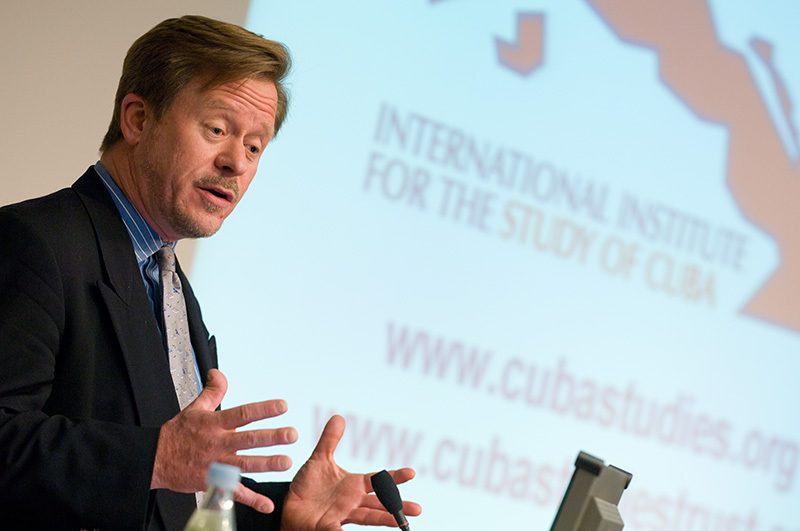 Peters is also the author of the Blog The Cuban Triangle: Havana-Miami-Washington events and arguments and their impact on Cuba. This entry was posted in Blog and tagged Cooperatives, Cuenta-Propistas, Economic Reforms, Foreign Investment, President Raul Castro, Small Enterprise, Taxation. Bookmark the permalink.